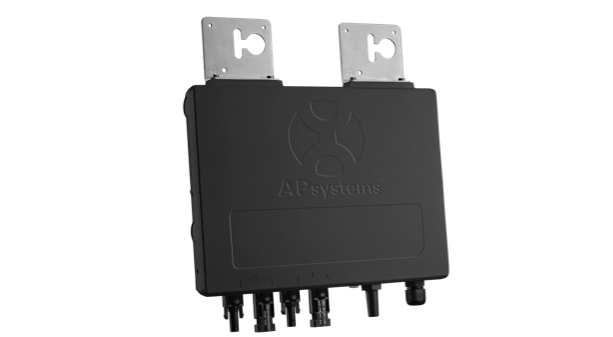 Size your Enphase IQ7 microinverter branch sizes correctly to match Q cable and Q Relay ratings. AS NZS 3000:2018 came into effect in most jurisdictions on January 1 2019, and there are now new requirements for the installation of RCDs on inverter circuits. 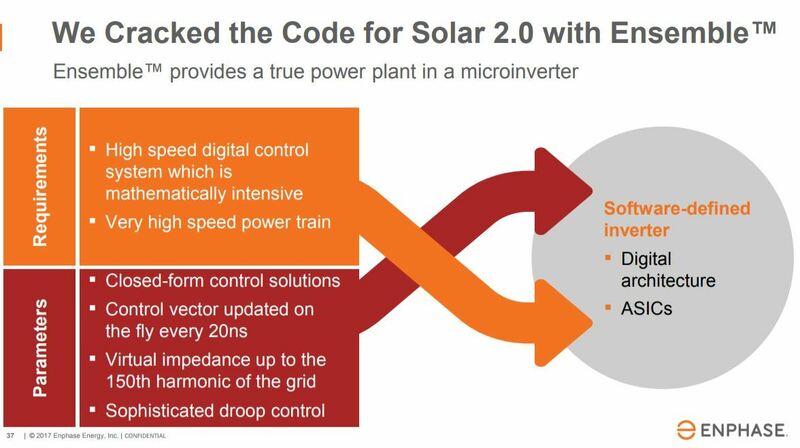 Can Enphase microinverters be used with modules larger than 350W in Australia and New Zealand? Short answer – yes. 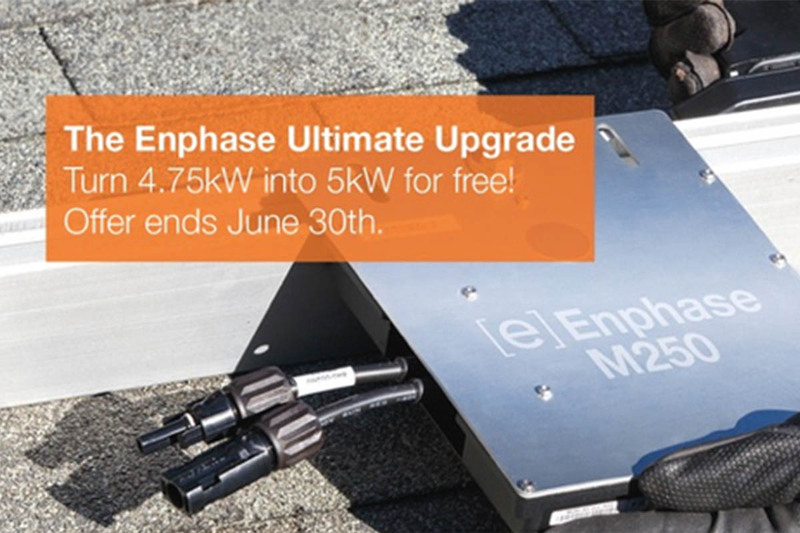 The new Enphase IQ7+ microinverter can be used on modules up to 393W. Here's why. VARTA have demonstrated their products meet the best practice guidelines and qualify for the new program. 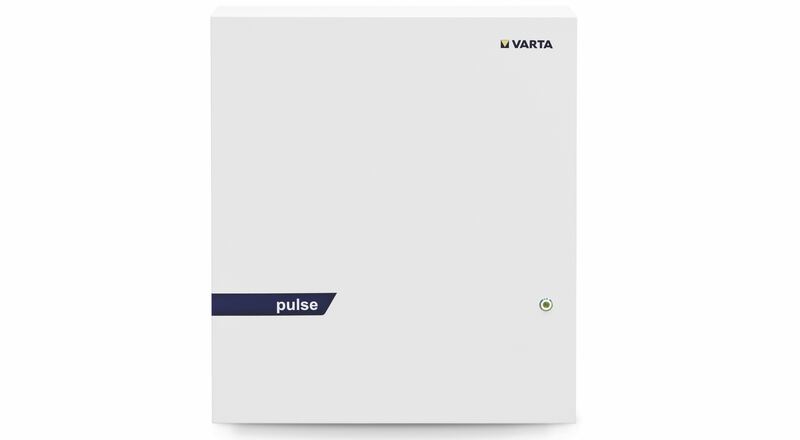 VARTA pulse 6 is a 6.5kWh all-in-one lithium-ion AC battery that includes the battery, BMS, inverter, controls, and monitoring all in one compact case. 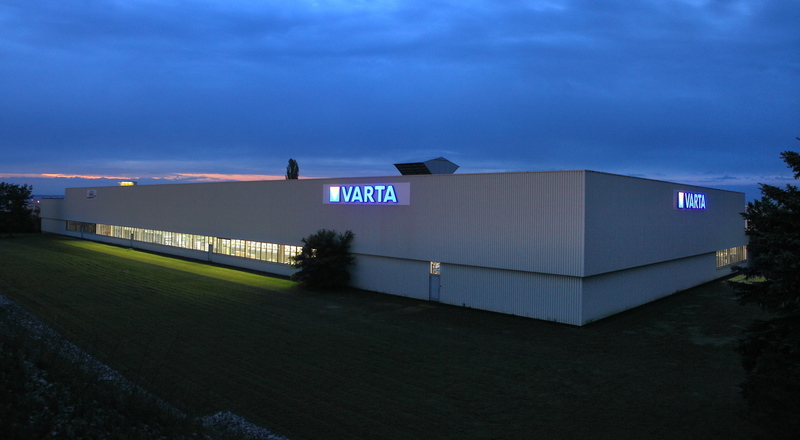 VARTA is a German battery manufacturer with over 130 years of experience and some impressive achievements along the way. 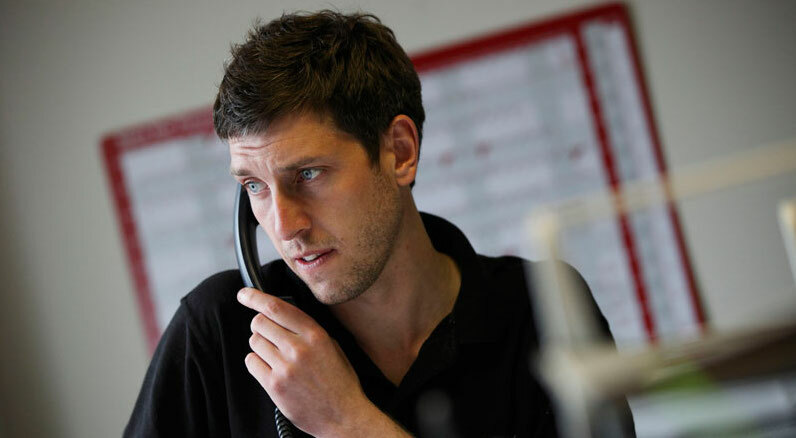 Tired of waiting on the phone for technical support? There is another way. APsystems, the world's second-largest manufacturer of microinverters, has recently launched the all-new YC600 micro into the Australian market. 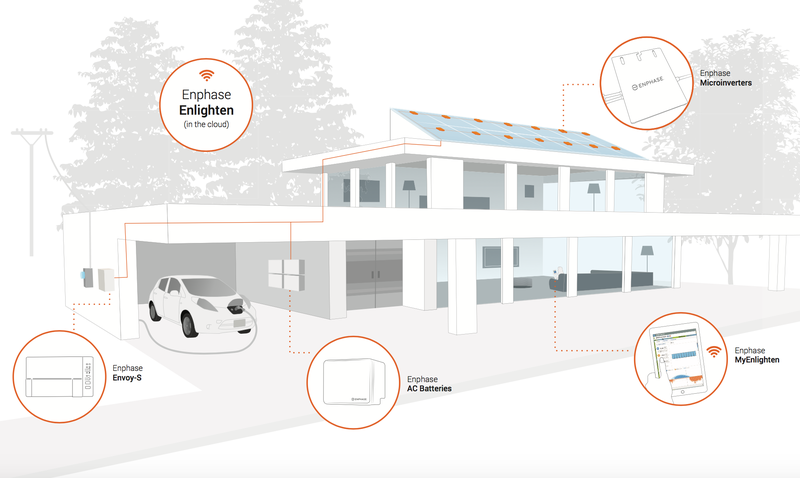 The IQ8 will supply electricity when the sun is shining even during a loss of electricity supply from the grid or simply when there is no grid at all. 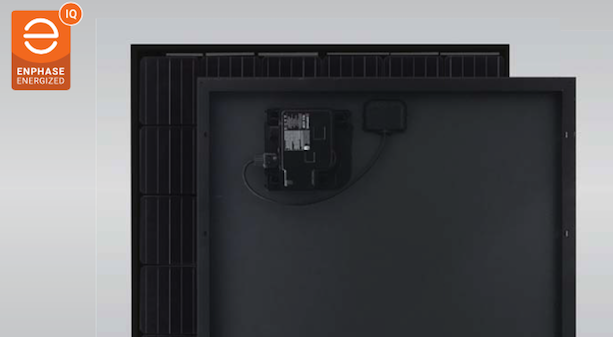 Enphase Energy has teamed up with Jinko Solar to develop the Jinko Eagle AC module. If you care about the safety of solar systems for homes or businesses this video is designed to help. AC Solar Warehouse are pleased to be supporting Cairns Vinnies Corporate and Community Sleepout 2017. 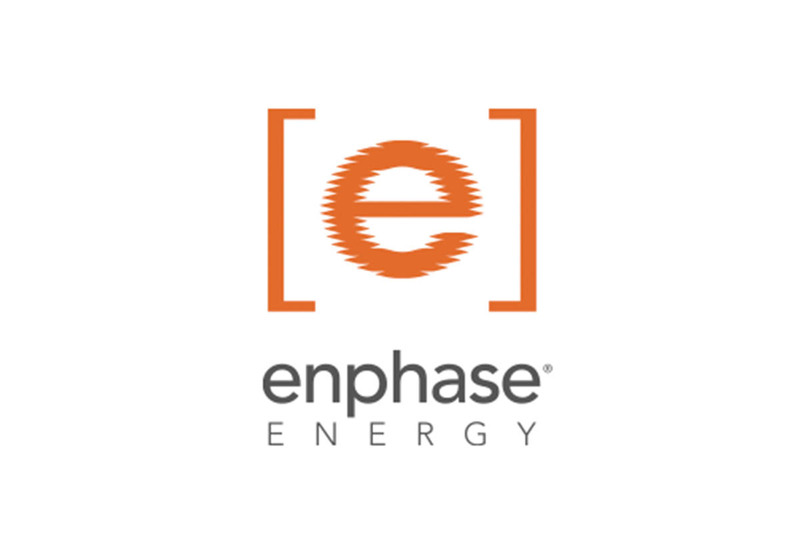 Changes at Enphase Energy bode well for the future. 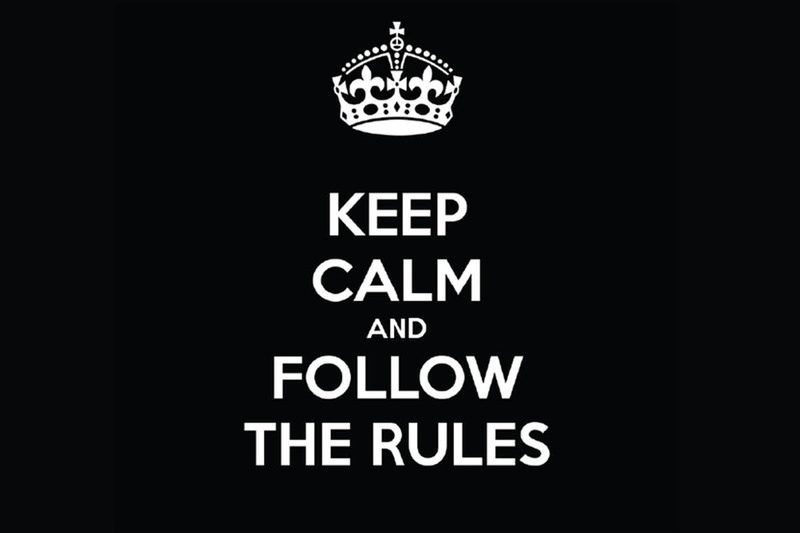 Is your inverter ‘DRM compliant’? 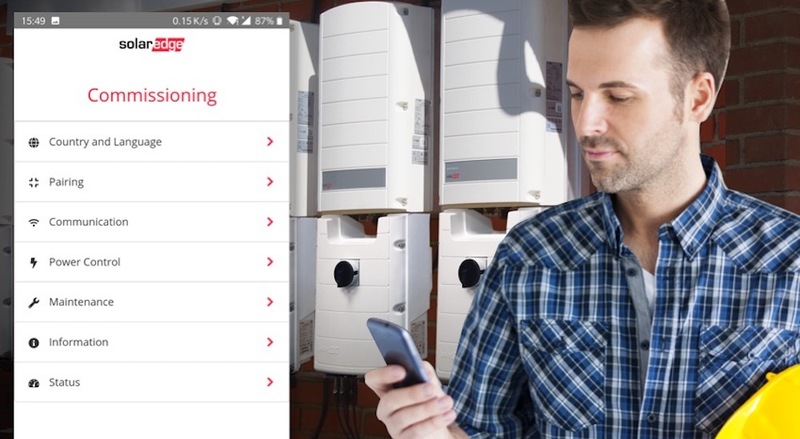 As of October 9 2016, all grid connect inverters installed in Australia have to meet the full requirements of AS4777.2:2015. 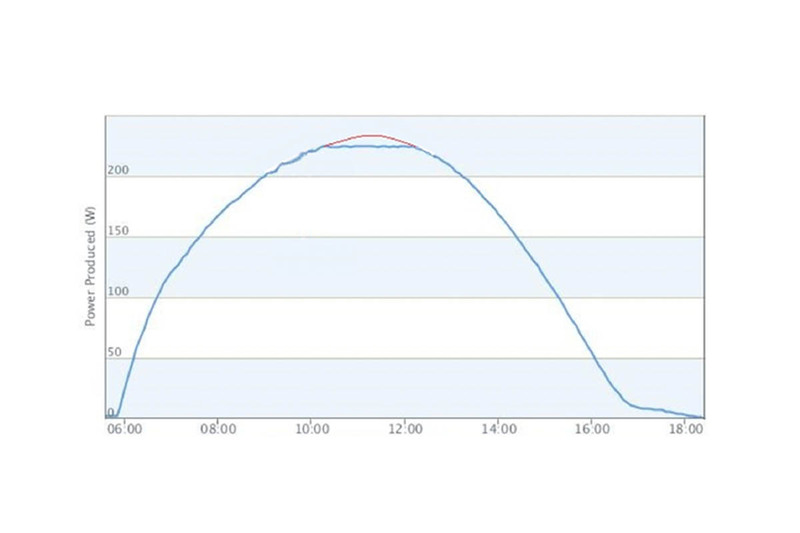 Is charging batteries using DC from the solar array ‘smart’? There are batteries on the market that use Direct Current (DC) from a solar array to charge them, but is this 'smart'? Are the solar systems you’re installing safe? 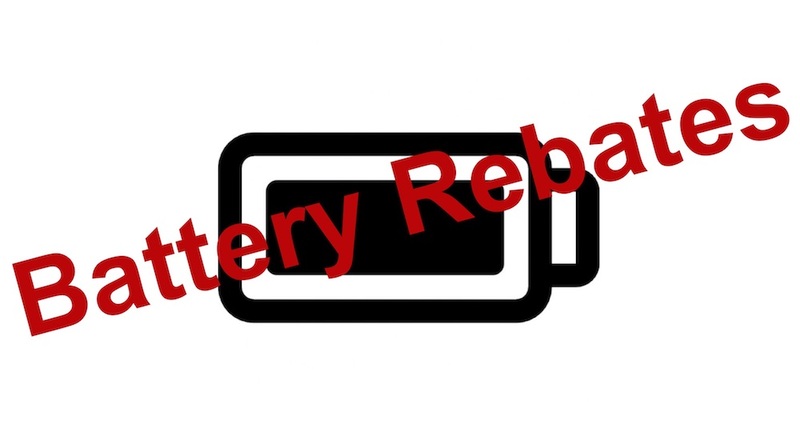 What is the right size battery for a home or business? Choosing the right size battery for a home or business is very difficult but there are a few easy ways to do this. AC Solar Warehouse are pleased to be supporting Cairns Vinnies Corporate and Community Sleepout 2016. Every now and again a product comes along that changes everything. 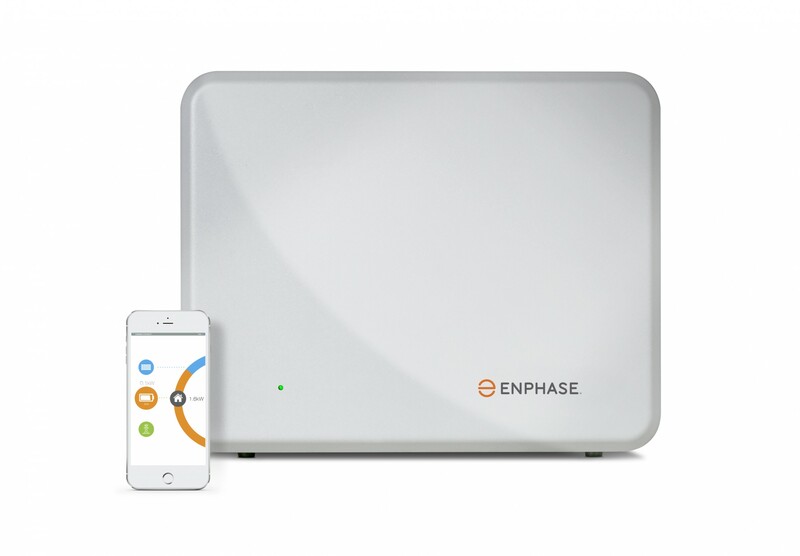 For home energy storage, this product is the Enphase AC Battery. AC Solar Warehouse would like to wish all of our customers a very merry Christmas and a happy and prosperous New Year. For a limited time only we have unbeatable pricing on the most attractive and best value AC modules in Australia. Contact us for full details. AC Solar Warehouse recently celebrated the shipping of it's 50,000th Enphase Energy microinverter. The “Gen 5 is Alive” Roadshow hits the road soon! AC Solar Warehouse and Enphase Energy will kick off a 14-day roadshow next week from Far North Queensland to the Gold Coast to spread the word about the latest generation of Enphase microinverters. 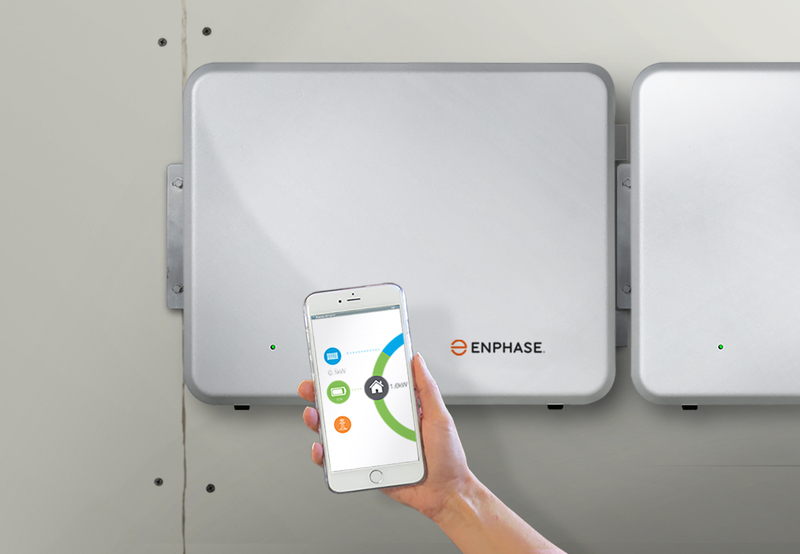 The Enphase AC Battery was launched at the All Energy conference in Melbourne and we believe the design is perfect for Australian homes. 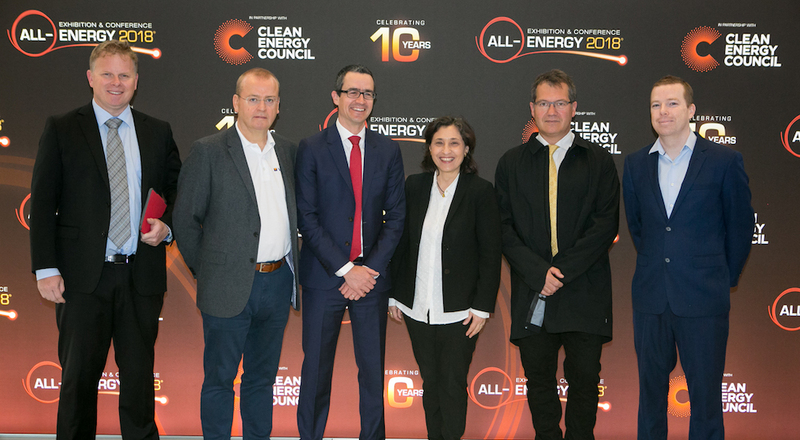 The All Energy exhibition and conference in Melbourne has wrapped up for another year. 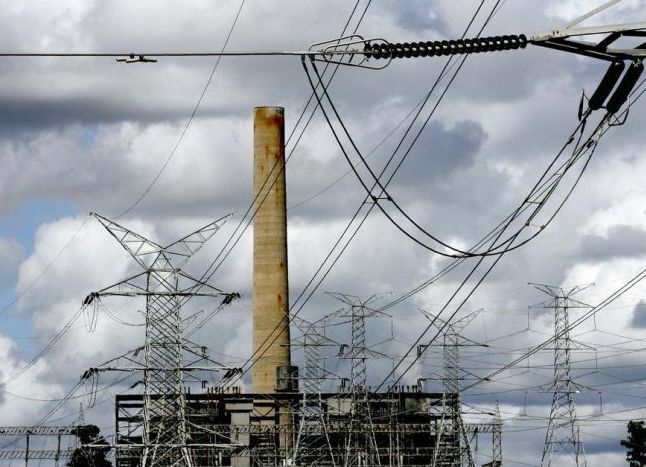 On October 1 2015, grid-connect PV inverter requirements in Queensland changed. 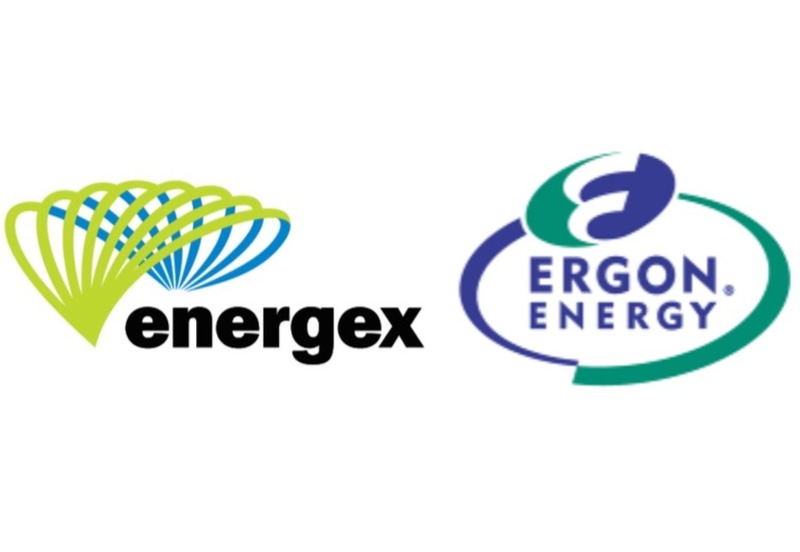 If you are installing systems larger than 2kVA in the Ergon territory or 3kVA in the Energex area and the systems don’t have zero export control enabled then you will need to comply with these changes. 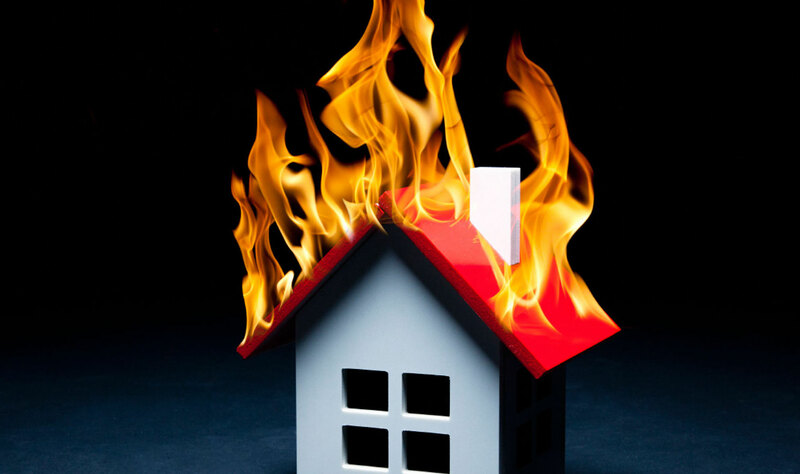 High heat is the enemy of every solar system. Panels produce less and components are subjected to extreme stress when the temperature rises. Because microinverters are located on the roof under each panel, you might think that this would doom the system. Not for an Enphase microinverter! Alice Springs Airport installs more solar! 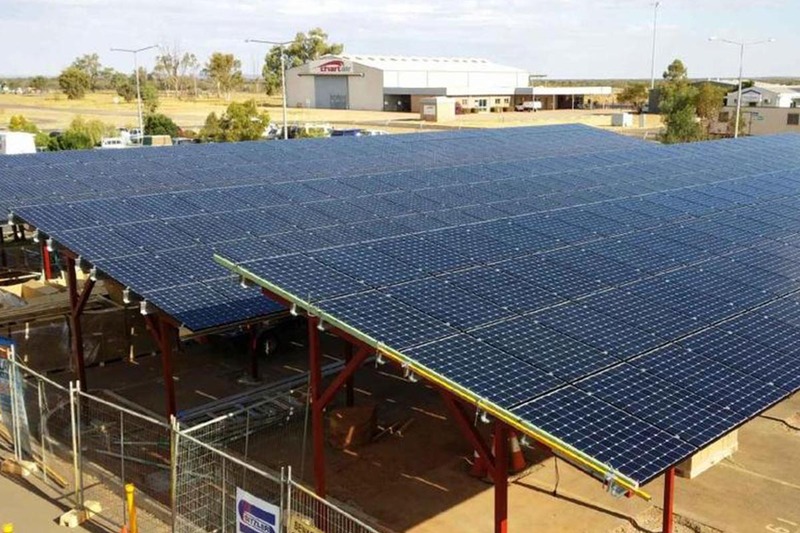 Alice Springs Airport is rolling out the second stage of its renewable energy strategy with an expansion of its Solar Power Station using 2000 solar module supplied by AC Solar Warehouse. 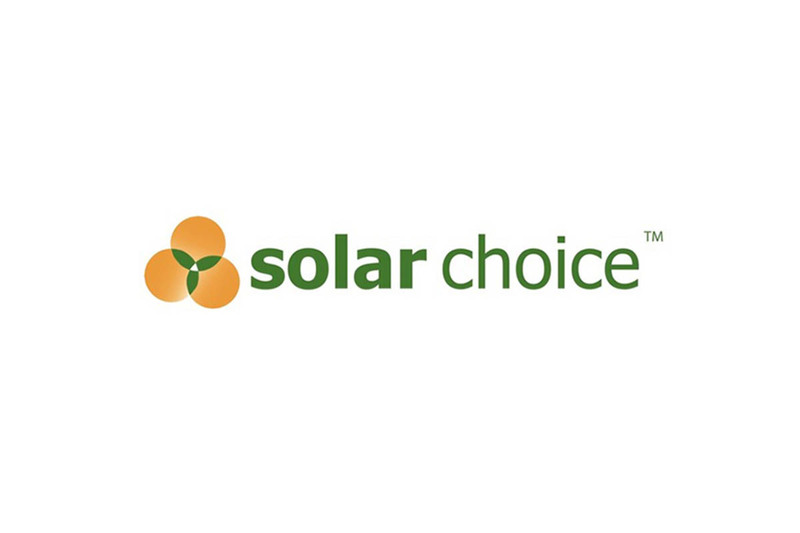 Australian solar brokers Solar Choice have published an article about AC Solar Warehouse covering our expertise, experience and offerings. 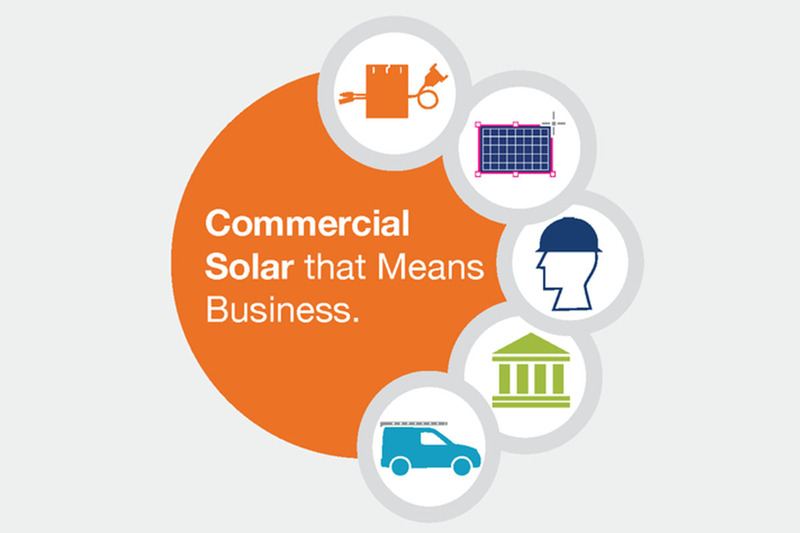 Thinking Commercial Solar? Think AC Solar Warehouse! 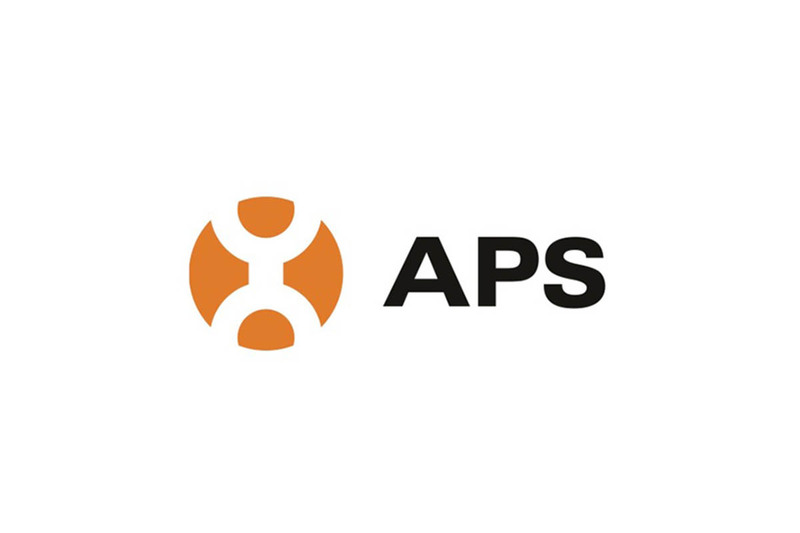 Receive a free APS Communicator (ECU) when you order a 5kW or larger APS system from AC Solar Warehouse! But hurry, this offer is for a limited time only and available only through AC Solar Warehouse. Email or call us for more information. We're back from Solar 2015! It was a busy couple of days but it was great catching up with lots of our customers, and we enjoyed the opportunity to talk AC Solar with installers from all around Australia and New Zealand. 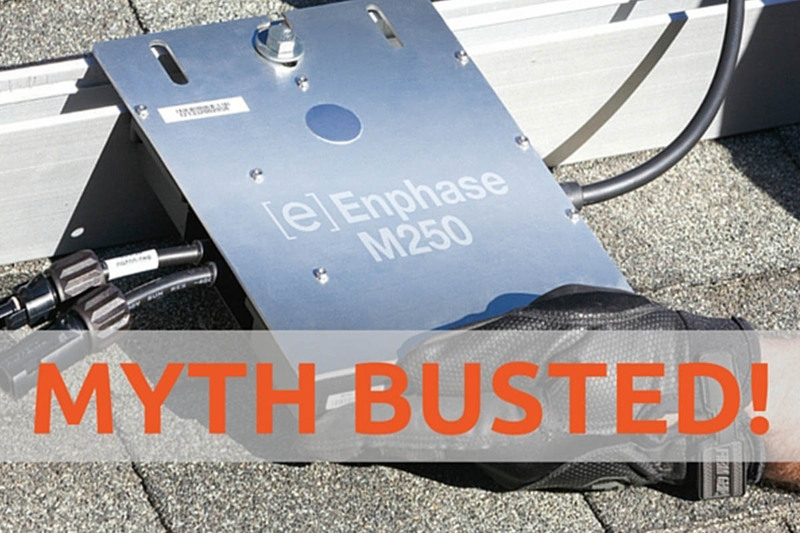 Don’t buy Enphase microinverters without talking to us! It’s on again! 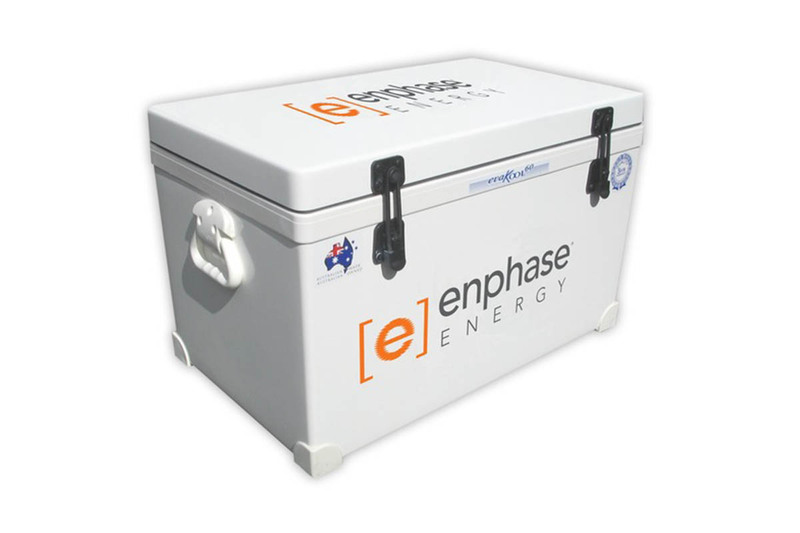 Great deals on Enphase Energy microinverters from Australia’s #1 Enphase distributor. 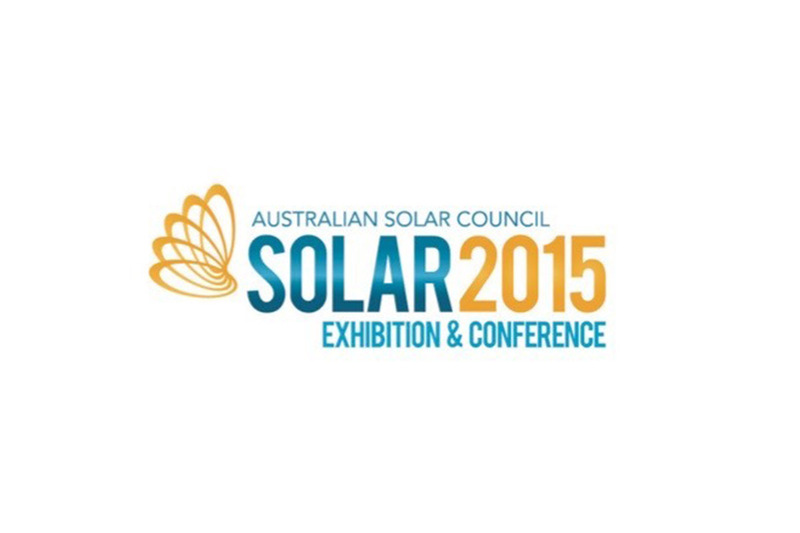 Visit us at Solar 2015! 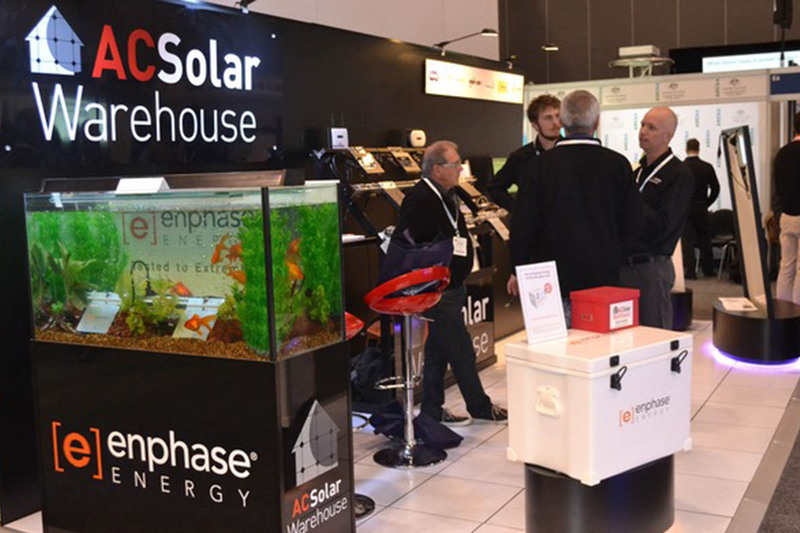 AC Solar Warehouse is an official sponsor of the Solar Installer and Designer Professional Development and Training Program at Solar 2015 in Melbourne on Wednesday and Thursday next week. 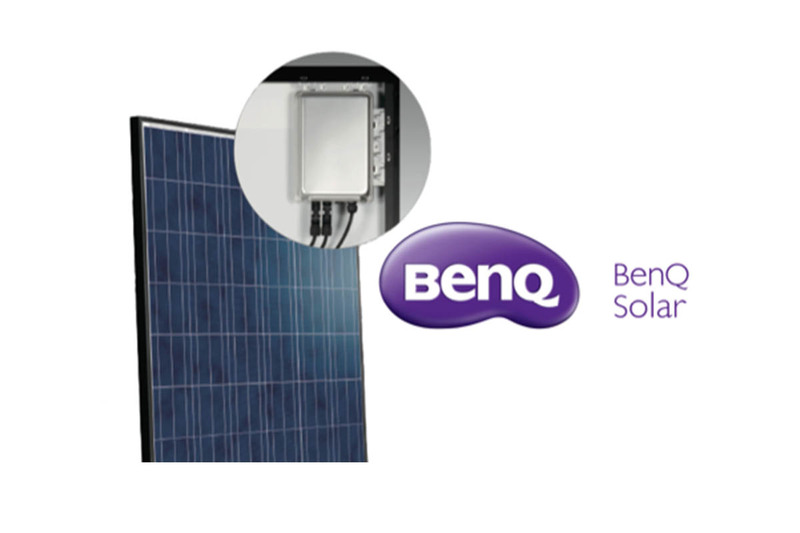 BenQ Solar, a division of AU Optronics, is a quality, tier 1 manufacturer offering a range of modules suited to both AC and DC installations. 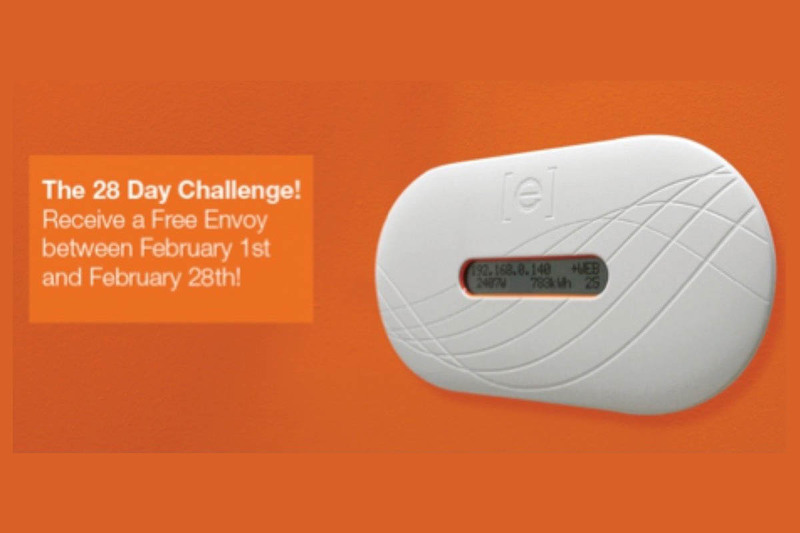 For the month of February receive a free Envoy Communications Gateway when you order twenty-four M215 or M250 Enphase Energy micro inverters. 2014 was a ground breaking year for AC Solar in Australia, with huge growth experienced in the sector due largely to the inherent advantages of the technology. Buy Enphase in November and save! 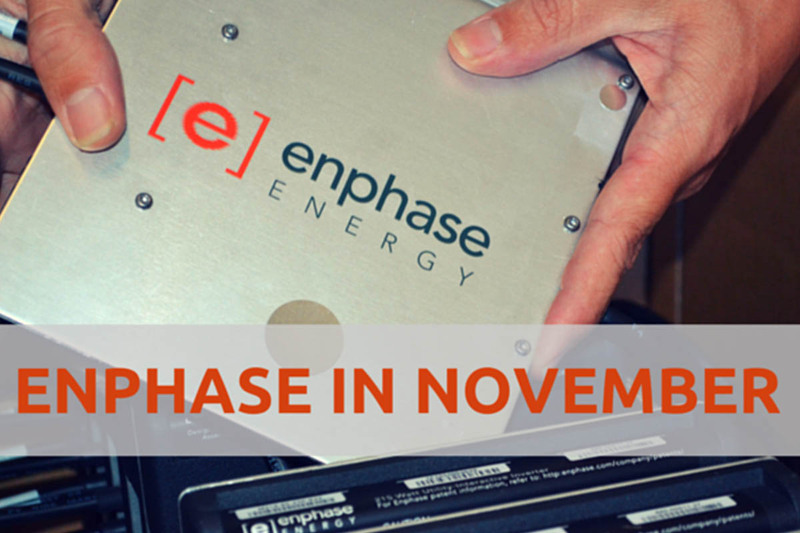 November at AC Solar Warehouse is all about great specials on Enphase microinverters! 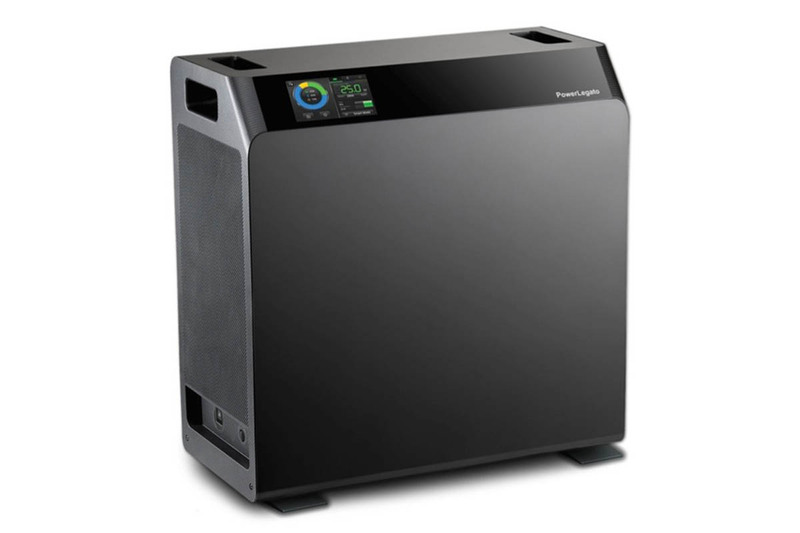 For a strictly limited time we have PowerLegato Energy Storage Units starting at just $8,990 ex GST. It was great to catch up with lots of our customers at All Energy in Melbourne last week. It was a busy few days but we enjoyed the opportunity to talk AC Solar with installers from all around Australia. 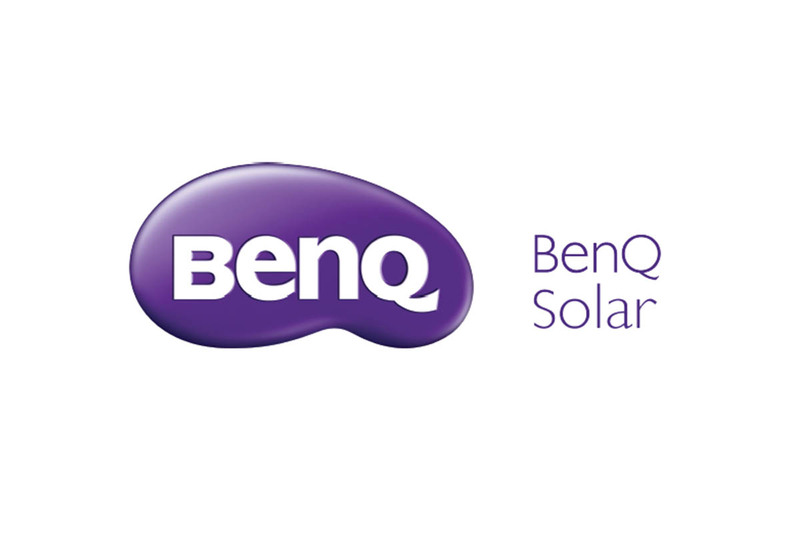 BenQ Solar AC Unison modules shipping now! AC Solar Warehouse is pleased to announce that shipping of the ground-breaking BenQ Solar AC Unison modules in Australia has commenced. 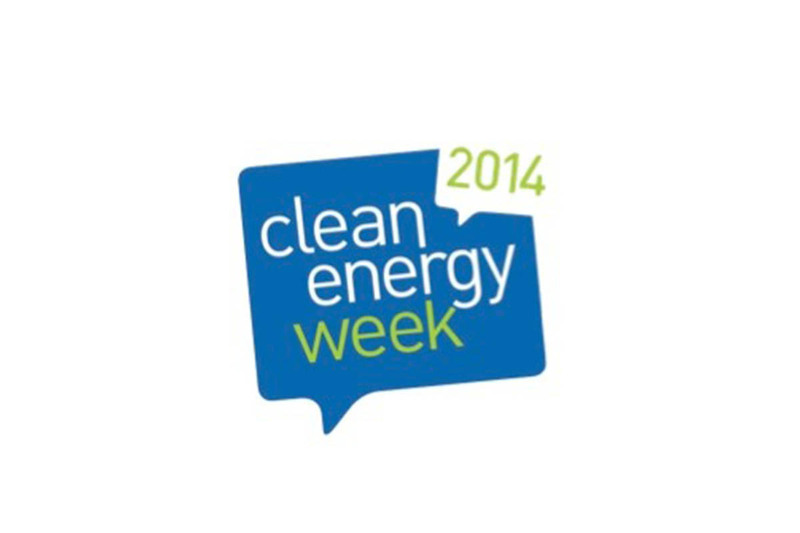 AC Solar Warehouse will be exhibiting at Clean Energy Week again this year - so be sure to call in and say hi to the team if you are planning on attending. In recent months the solar industry in Australia has been rocked by recalls of DC Isolators by several major manufacturers. 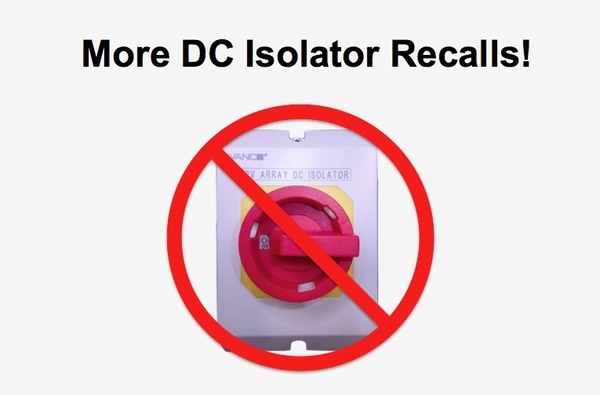 Since the beginning of 2014 DC Isolators supplied by Avanco, DKSH, and NHP have been the subject of national product recalls. 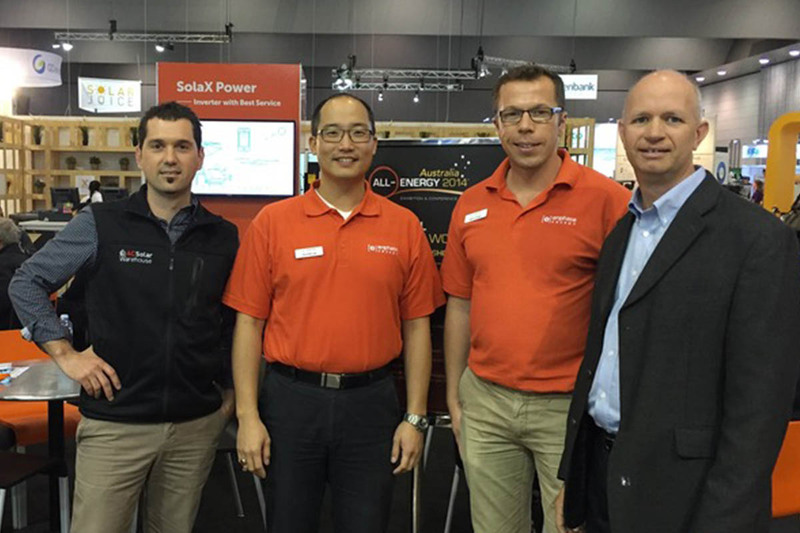 It was great to see so many familiar faces at Solar 2014 in Melbourne last week. We had Australia's widest range of AC Solar equipment on display and it was great to receive feedback from everyone on their experiences with the various products. 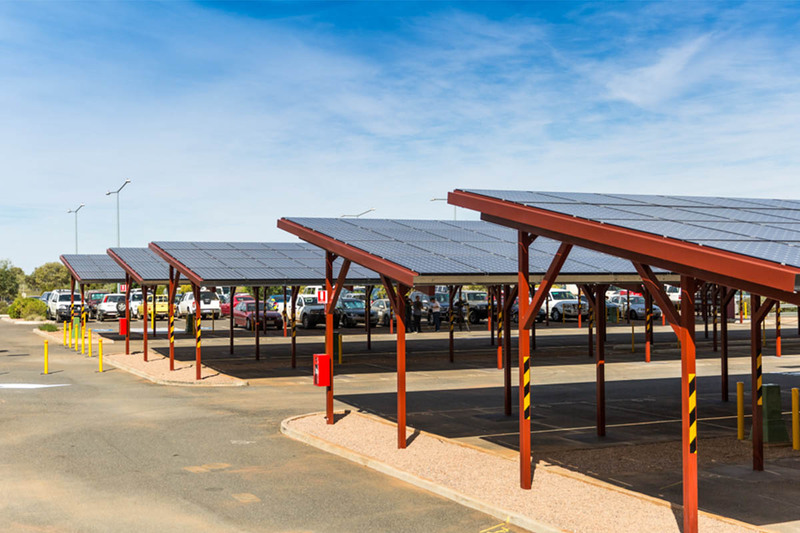 Alice Springs Airport is expanding its existing solar power facilities, with construction of a new 325kW PV system. 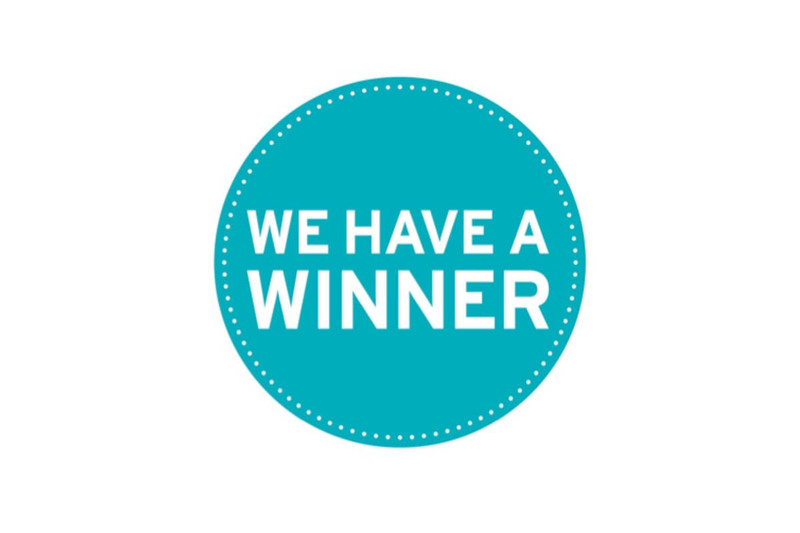 Like a free Enphase Energy icebox? These great iceboxes are manufactured in Australia by EvaKool and feature a high quality fibreglass cabinet, superior quality insulation and a 5 year warranty. Worried about clipping? Don’t be. 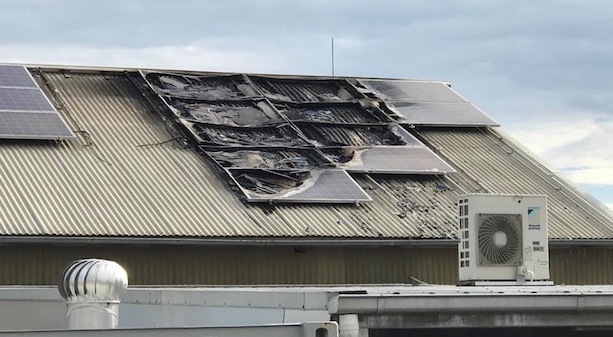 One of the most common questions we get asked at AC Solar Warehouse is about ‘clipping’ on microinverters, and how to best match microinverters and solar modules to avoid this. 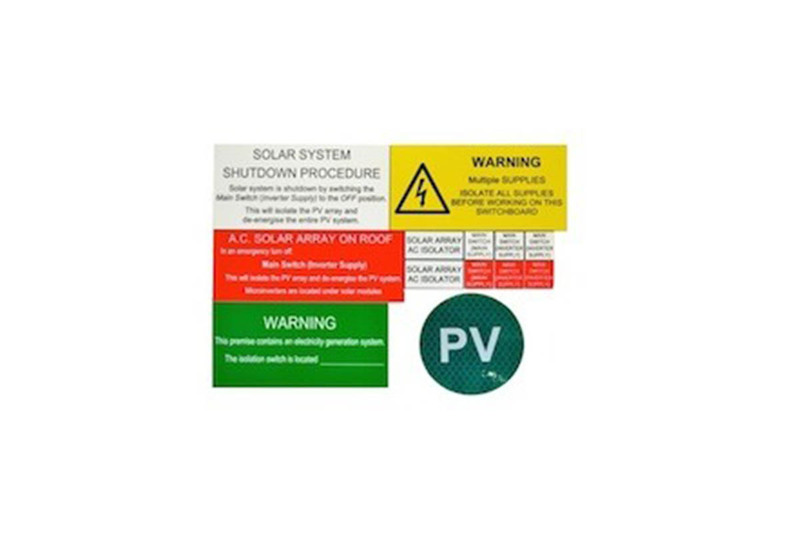 AC Solar Warehouse customers will soon start to notice some changes to our AC Solar switchboard label kits. We have recently updated these so that they conform with both the existing AS5033 and AS4777 standards, as well as the new draft versions of these standards that are expected to be adopted later this year. 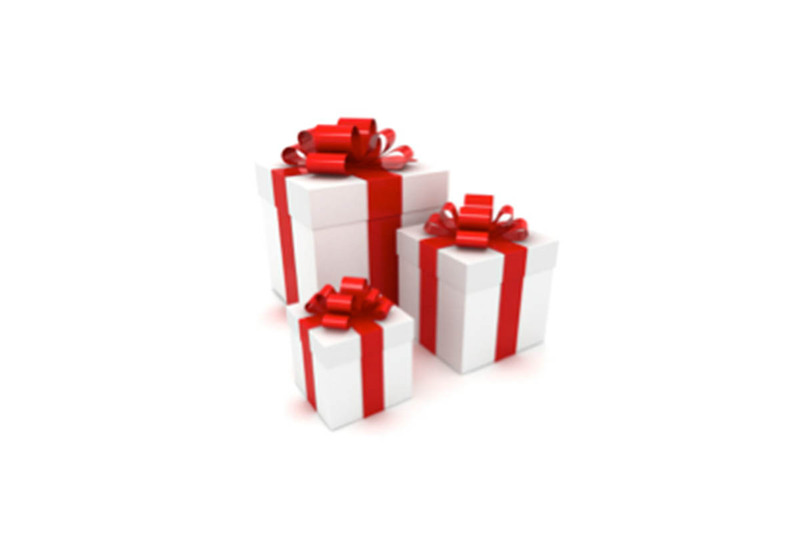 We have special Christmas pricing on APS, Enphase and Enecsys microinverters. 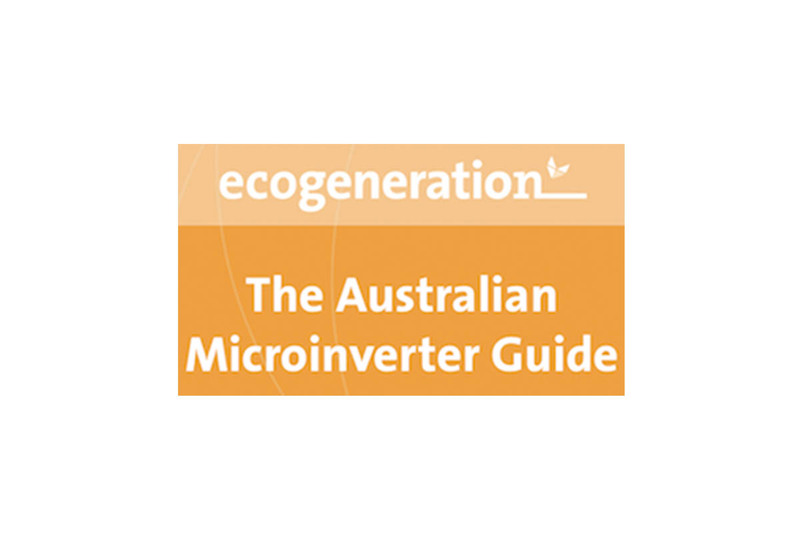 Published by EcoGeneration, this free guide contains answers to commonly asked questions about microinverters and AC solar modules as well as a wealth of information on all of the leading products. 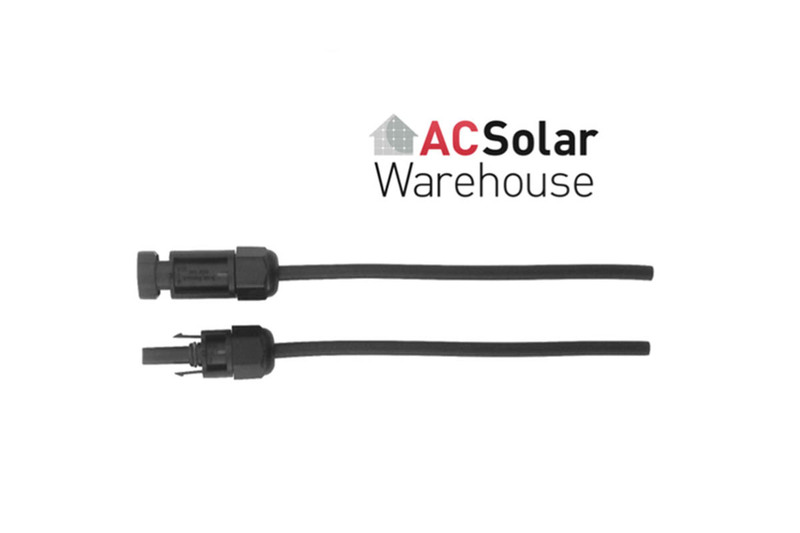 AC Solar Warehouse recently became the second official Enphase distributor in Australia and to celebrate we have some great deals on offer. 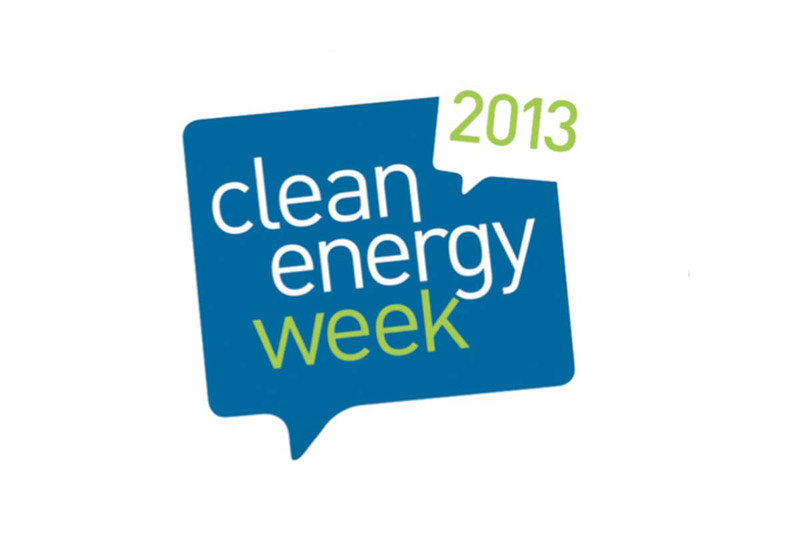 AC Solar Warehouse will be exhibiting at Clean Energy Week in Brisbane on July 24-26 2013. When AS5033 was updated and released in July 2012, it introduced a requirement that DC connectors shall "only be mated with those of the same type from the same manufacturer".